By default Magento doesn't allow to assign orders to existing customer accounts or combine several orders into a single one. Check out the Reassign Order extension for Magento 2 that will allow to complete all these actions. Now you can assign guest orders to existing accounts automatically or manually through backend. 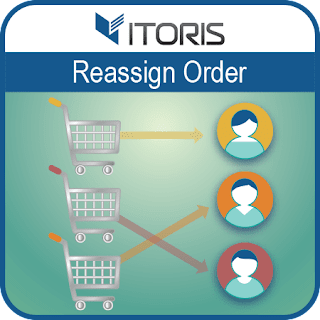 Or if a customer contacts and asks to reassign multiple orders in bulk, you can easily do it as the additional action will appear in the settings. When the reassignment is completed your customers will get an email notification. You can also check the reassignment history in the account's history section. Check out more details about the Reassign Order extension for Magento 2 in our video tutorial.